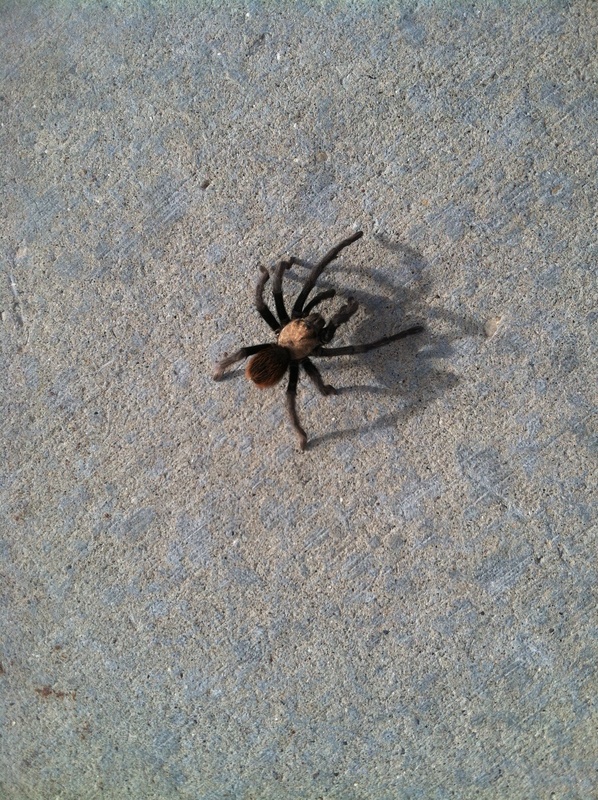 Here at the Nature Center, we have an 8 legged staff member named Harrietta. 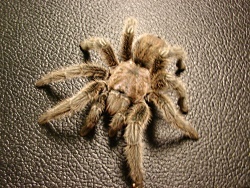 She is a beautiful Chilean Rose Tarantula. Visitors to the Nature Center often exclaim. “Wow! I’m glad those things don’t live around here!” But they are wrong. 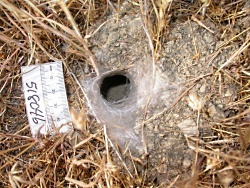 Tarantulas DO live here as well as in most areas of Utah. 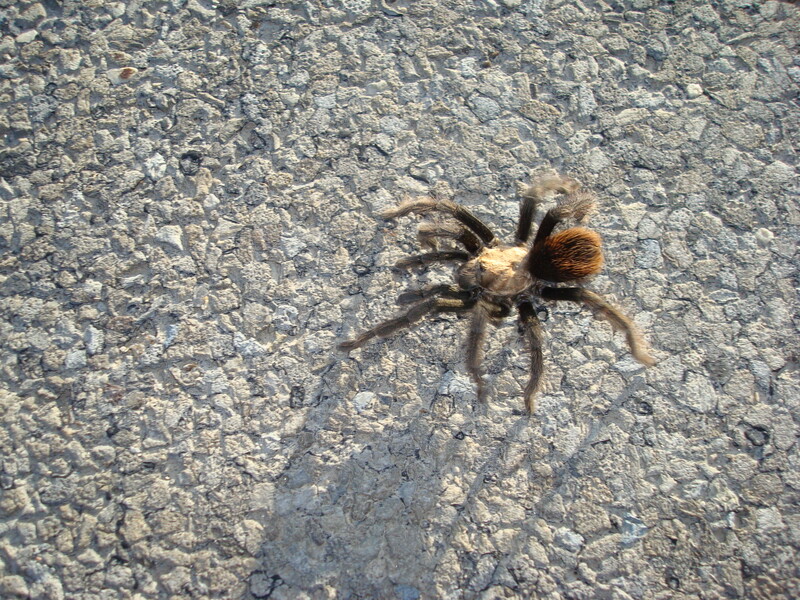 Depending on your source of information Utah is home to either three or four different tarantula species. They’ve been found in the Mojave region in southwestern Utah as well as in the Great Basin. 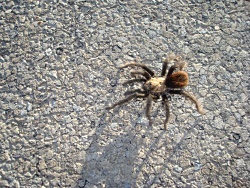 For a number of reasons few people actually see the tarantulas in the Utah wilds. 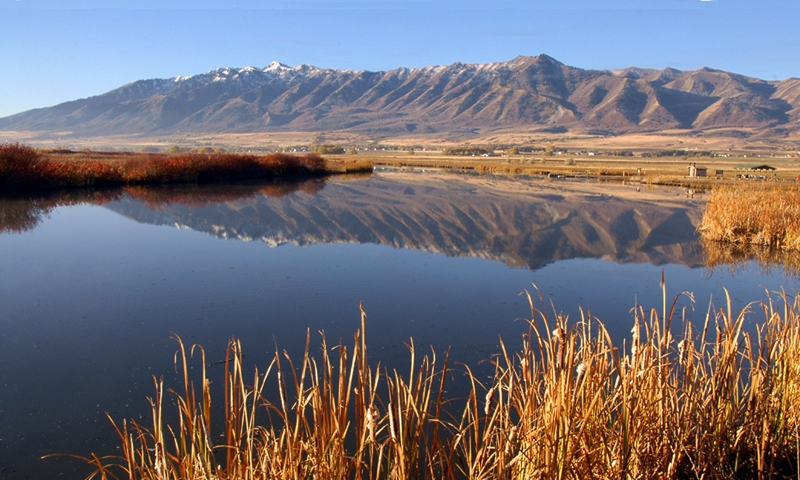 First of all, Utah is in the far northern part of the tarantula’s distribution range. 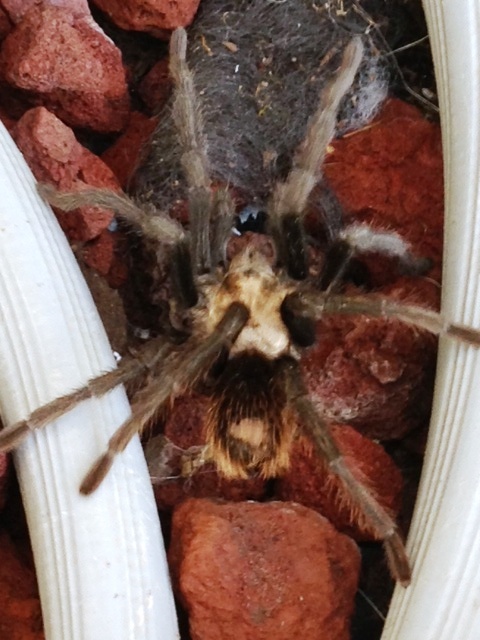 This means environmental conditions here are less optimal for the spiders than in locations to the south. Secondly, both males and females spend most of their life in and around their burrows, which are dug into the ground in sparsely vegetated areas. 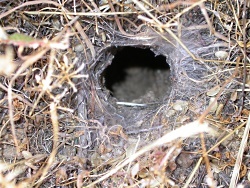 As ambush predators, tarantulas lie motionless at the burrow entrance, waiting for an unsuspecting cricket, centipede or even a mouse to wander by. 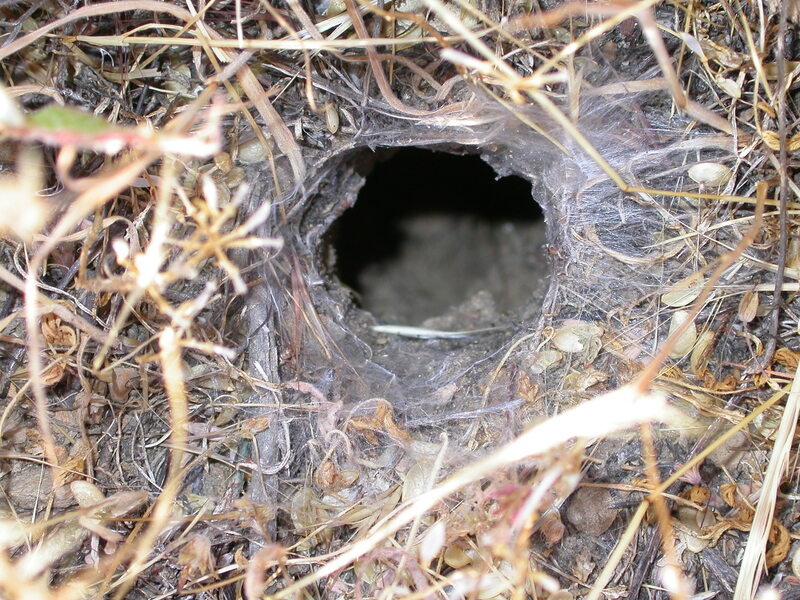 Only then will they dash out of their burrow to bite their victim and pull it back to the safety of their home for feeding. Lastly, tarantulas are nocturnal creatures, venturing out only after most humans have gone inside for the night. 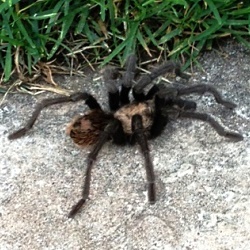 Your best chance to see a tarantula is in the fall. During the months of September and October, mature males roam away from their burrows in search of a female counterpart. 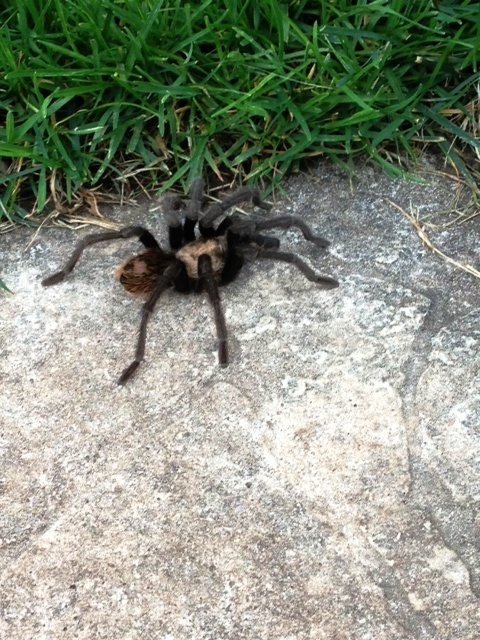 In SW Utah large numbers of males can sometimes be seen wandering in search of tarantula love. In spite of their fearsome appearance, tarantulas are harmless to humans and large pets (e.g., dogs and cats). Their venom is of no medical significance, and, nobody has ever died from such a bite. 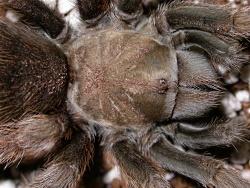 Most people compare the bite to that of a bee sting and experience no lasting ill-effects other than mild to moderate pain and slight swelling at the site of the bite. 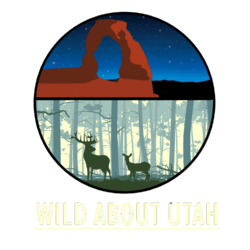 Special thanks to Andrea Liberatore of Stokes Nature Center and Dr. James Pitts of Utah State University’s Dept of Biology for their help with this Wild About Utah topic. 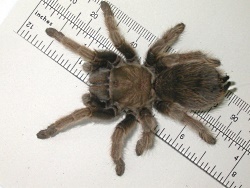 For sources and pictures go to www.wildaboututah.org.